We at TWEX enable you to trade your investments at a time of your choosing and need. We give you access to tools that will help you create liquidity in an illiquid market! Our calculation tool based on our proprietary algorithm that encompasses many factors enables you to calculate a net present value for your investments. You are then able to offer your investment(s) in whole or in part at a price of your choosing. For example if one of the companies owes you 10,000 on Month 18. On month 15 you need access to your funds. You come to the site; insert the ticker symbol of the investment you want to sell and receive the pricing of 9,600 from our Algorithm. You can offer said investment for sale at 8,000 if you want to price it competitively for a potentially fast sale. Any investor visiting the site and or registered on the site will receive and or view a message showing your sale price and the 25 % return potential in 3 months time! We offer our investors the possibility to strip and independently trade all of their investments. They can trade as a whole or partly the Smart Contract Capital (SCC) and or Smart Contract Profit Participation (SCP). 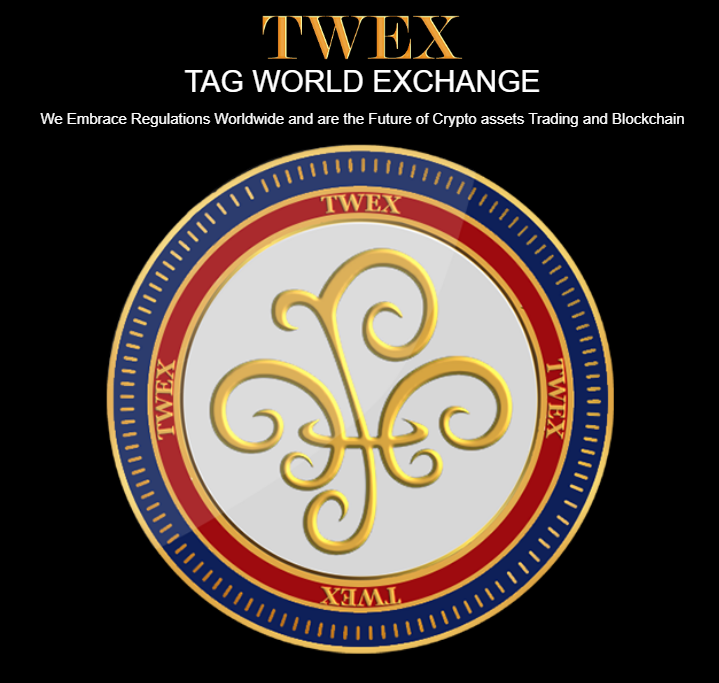 Trade one or two years while keeping the others or trade all of your positions for one company or for all of the companies listed – all the while keeping the TWEX Tokens and enjoying the benefits and value of the TWEX TPS! Verimates is a product created by Alpen Design Studio Andorra, SL an ADSL GROUP company. The system was developed because of a scam attempt. A person located in London, England impersonated one of our sister companies and sent an email to a bank trying to commit us to a deal we never approved of. This person’s email appeared so strong with fake credentials and using our name that the receiving bank accepted to close the deal. But, fortunately, they contacted us for some clarifications thus enabling us to find out about the attempted fraud just in time. Verimates is a revolutionary Platform in the pursuit of eliminating email fraud.